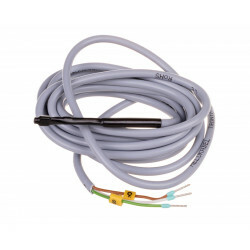 A two-wire probe type K400. Intended for cooperation with the CRT-15T regulator. 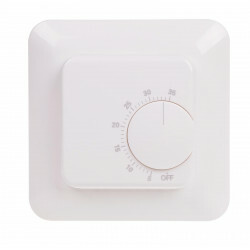 PID type. 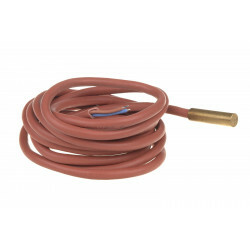 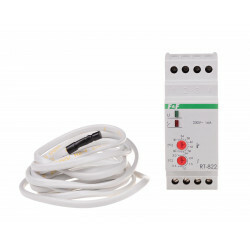 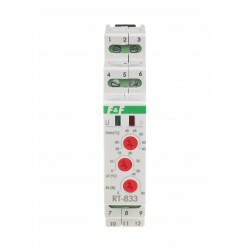 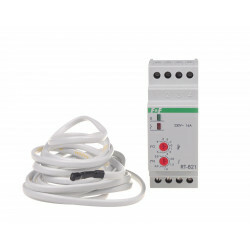 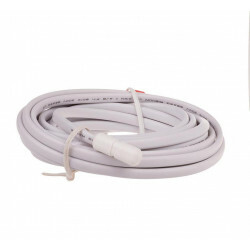 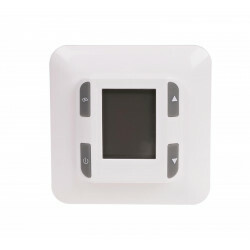 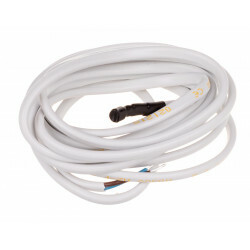 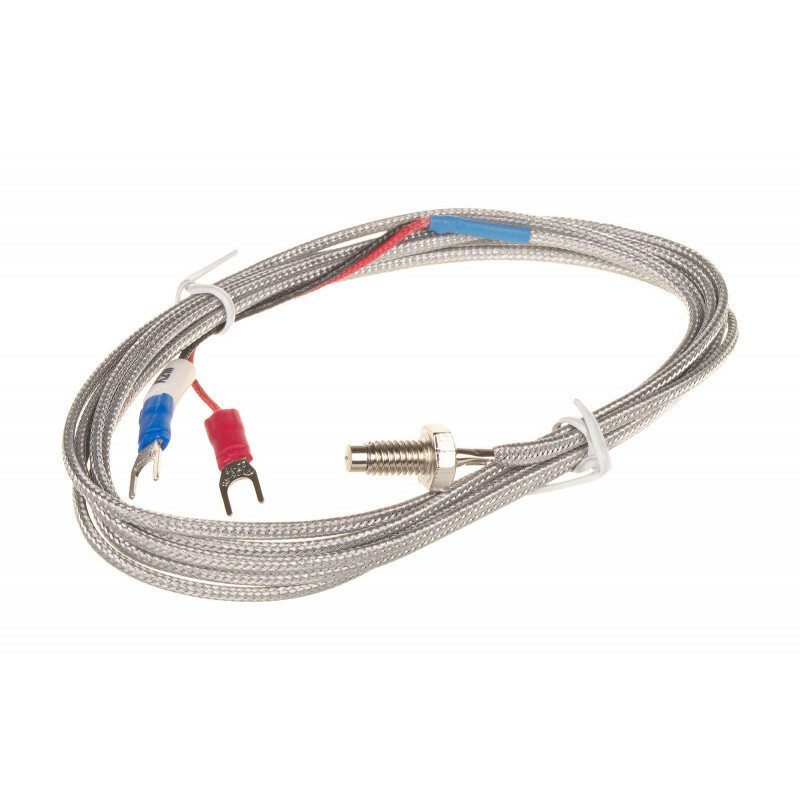 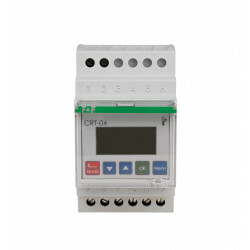 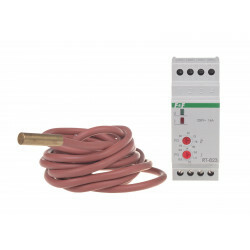 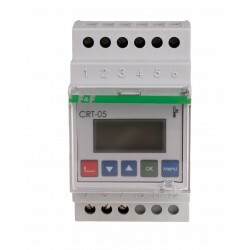 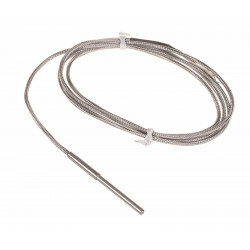 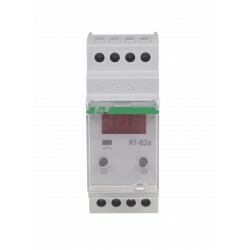 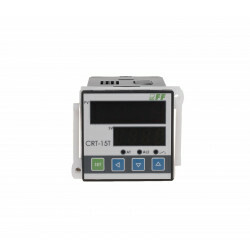 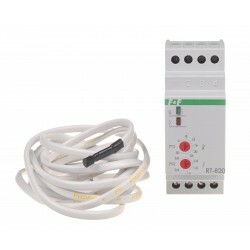 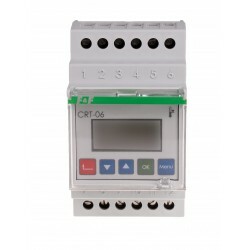 Temperature range: 0÷400ºC.CRT-15T is a digital temperature controller adapted to adjust the temperature by turning on and off the receiver connected to the transmitter output controller.